Design: public realm, locally distinctive architecture in an Arcadian setting. Construction: high-quality materials, craftsmanship and labour. Community facilities: provide for all ages from cradle to armchair. Reduce heat & power energy demand: insulation, contemporary construction. 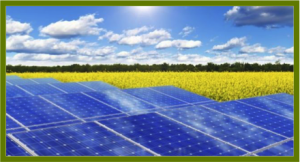 Maximise use of renewable energy: solar gain, on-site solar farm, GSHP, CHP. Locally grown wood chip for Biomass power generation. Restoring despoiled landscape to bring it back into active use. Substantial tree planting and new woodland creation already underway. Large areas of public amenity space: parklands, community orchard, allotments, lakes and paddocks. 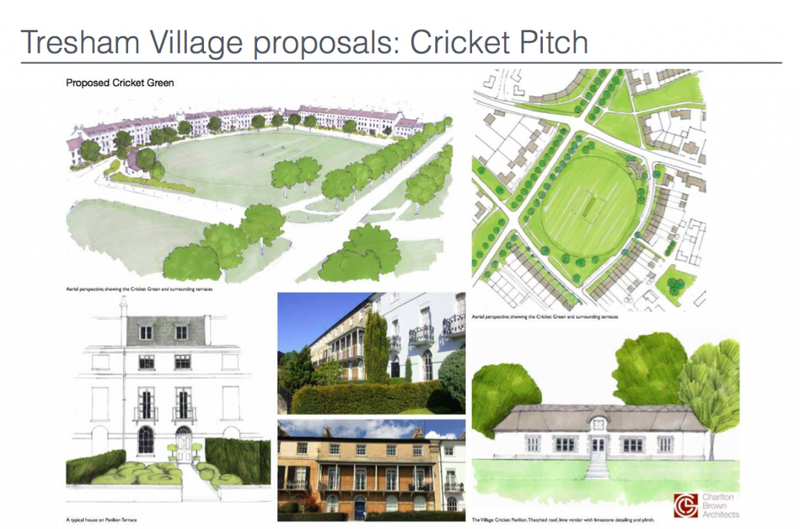 Recreation and sports: cricket pitch and a 5km circuit run. 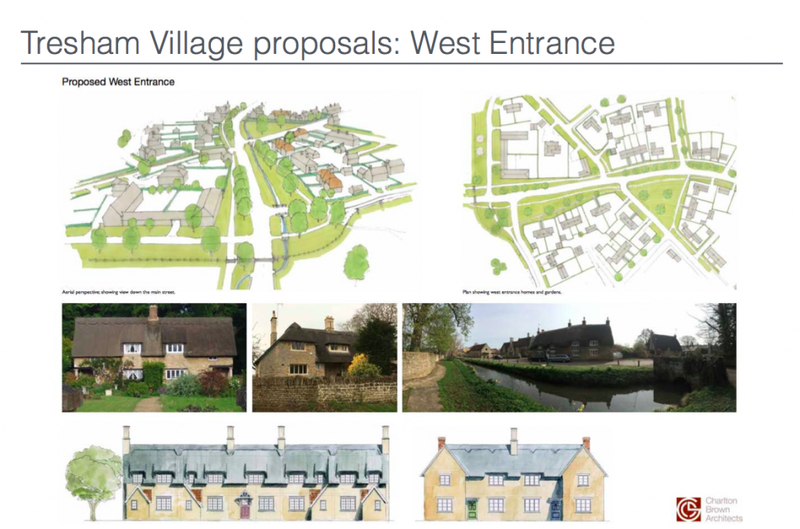 Walking and cycling network to wider Deene Estate and surrounding villages. Connecting Weldon Park and Langley Coppice. Land and buildings for SME’s, rural services including school and shop. 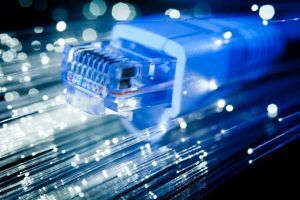 Super fast broadband and home-office provision. Construction training and skills centre: local jobs for local people. Local and community food production. 25% affordable homes, tenure blind, pepper-potted throughout development. Provision of substantial homes and facilities to meet the needs of an ageing population including landmark retirement building with shared facilities. Bespoke individual and community custom build and self-build opportunities. Integrated transport: walking, cycling, electric bus, local bus, regional bus. Dedicated pedestrian and cycle links that connect well to local settlements. 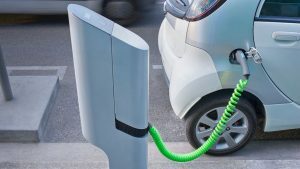 Provision of electric car charging points and incentives for car sharing. Sustainable, integrated water & waste management: reduce, re-use, recycle. Ecological improvement and environmental enhancement of the Willow Brook. 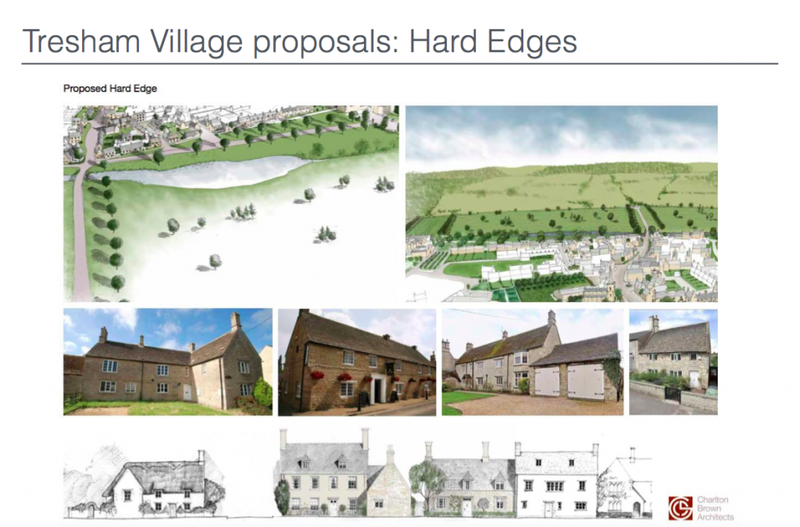 Presently we are working closely with the Joint Planning Unit (JPU) of East Northamptonshire Council (ENC) and are preparing to submit planning documentation in October 2017 for the 1,500 homes in Tresham Village. The proposal will be to build these houses over a 10 to 15 year period. This application will be submitted to optimise the following opportunities and has regard for the associated constraints. Protect and enhance key contributors to the landscape character. Safeguard the settlement identity of nearby settlements. Protect views from nearby settlements. Extend public right of way network and provide cycle ways. Maximise opportunities for biodiversity gain. Integrate green infrastructure with sustainable drainage. A new centre with primary school and facilities. Create external new structural planting. New footpaths and cycle ways. 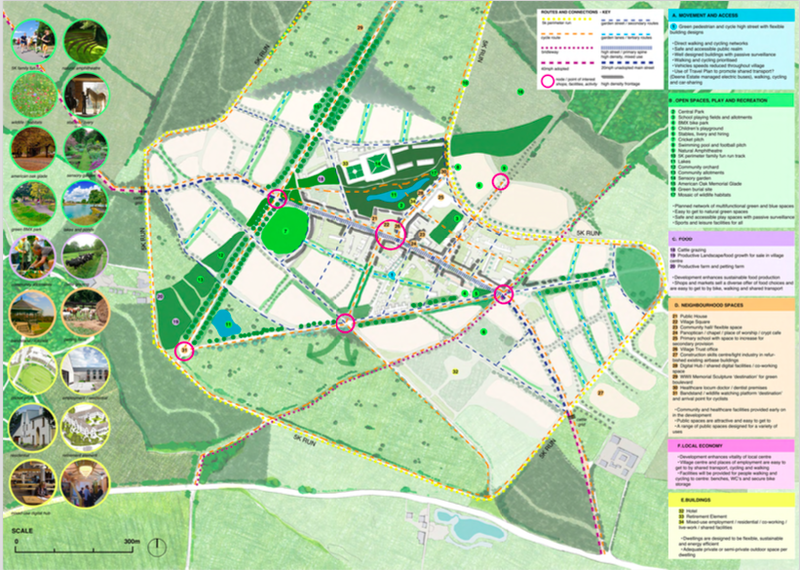 The indicative phase one area is for 6.9 ha of housing, 1.08ha of retirement living and 1.2ha of employment space. In all, this will equate to circa 150 homes and 120 retirement apartments in phase one. 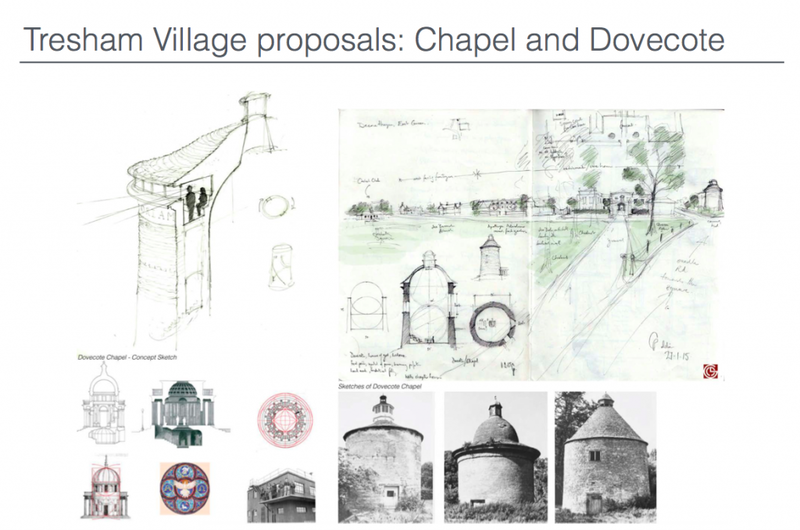 The following images are artist’s impressions of the various areas of Tresham, including the boundaries, housing styles, recreational areas and village entrance.